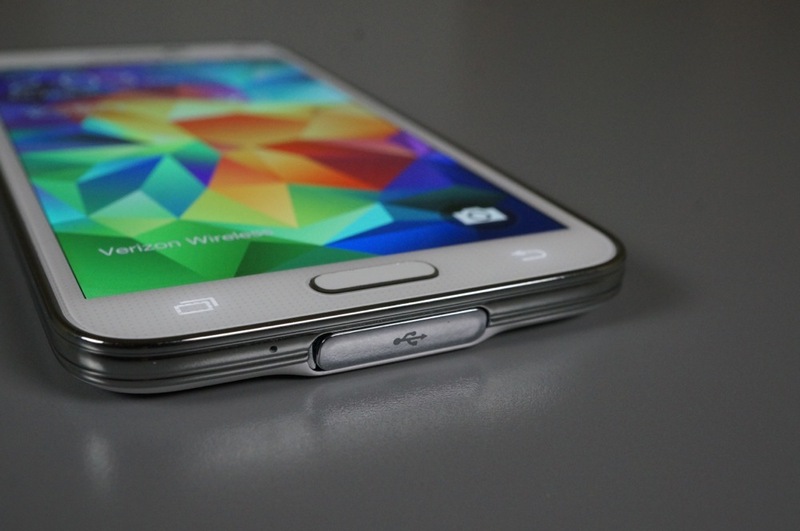 Another preview of Lollipop running with TouchWiz on the Galaxy S5 has been previewed by the folks at SamMobile, and I gotta tell you, it doesn’t seem all too bad. In this “final build,” it appears Samsung has done a lot of optimizations and performance tweaks, making the entire system look a whole lot faster. While it still looks like TouchWiz, which isn’t a terrible thing, anything that can speed up performance on a device is a plus in our book. As for what is new in the build, SamMobile claims it is simply a few tweaks and new icons. We still have no date for when to expect any Lollipop updates from Samsung, but as we can see, they are coming.